When it comes to transport connections, Winnersh Triangle is hard to better. 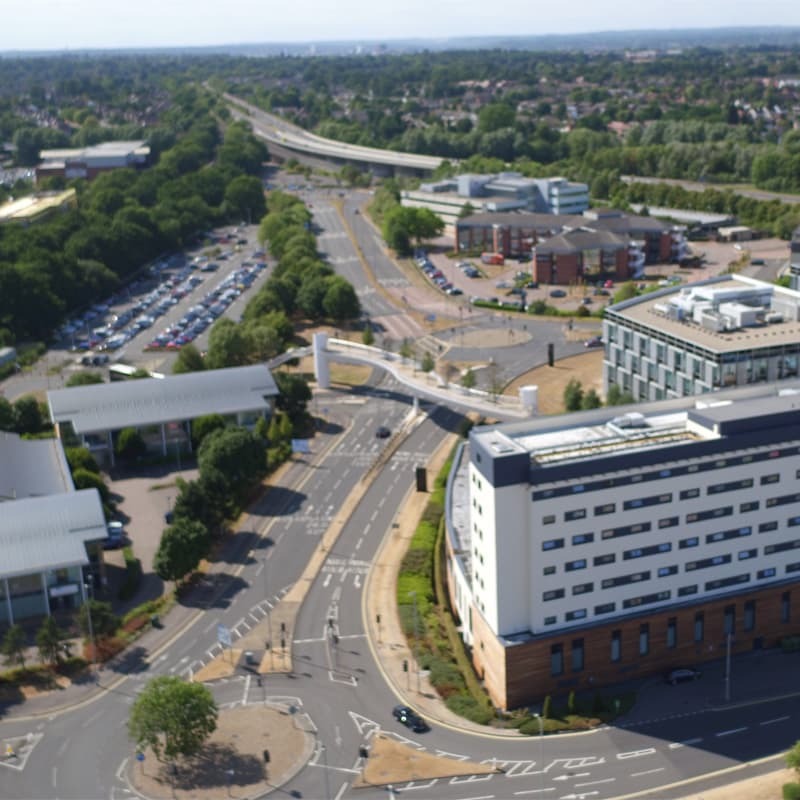 The Park has its own dedicated rail station, ‘Winnersh Triangle’, just a three minute walk from the Piazza, providing direct and frequent rail services to Central London and Reading, with trains running every 30 minutes. 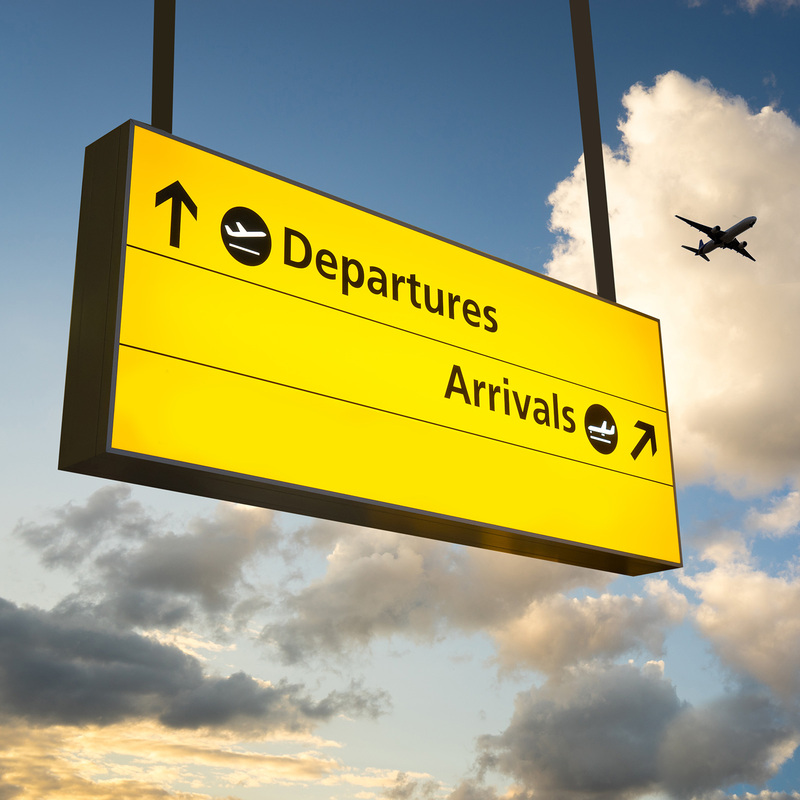 And from 2018, the eight minute journey to Reading Station will connect the Park to the high-speed Crossrail services to and from London, with estimated journey times to Liverpool Street being just 1 hour. At Winnersh Triangle we now have two 50kw InstaVolt electric charging stations located at Building 210, Wharfdale Road. 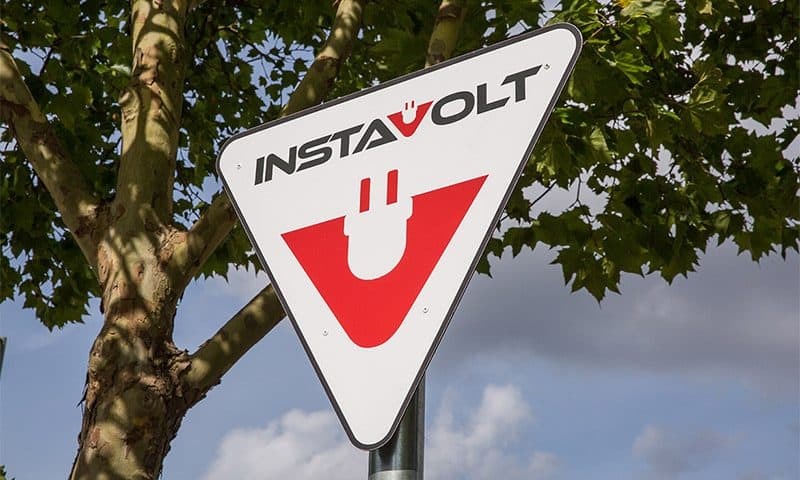 InstaVolt car charging stations are easy to use and available on a pay as you go basis with no subscription or membership required. Drivers simply tap their contactless credit or debit card, charge up and go. 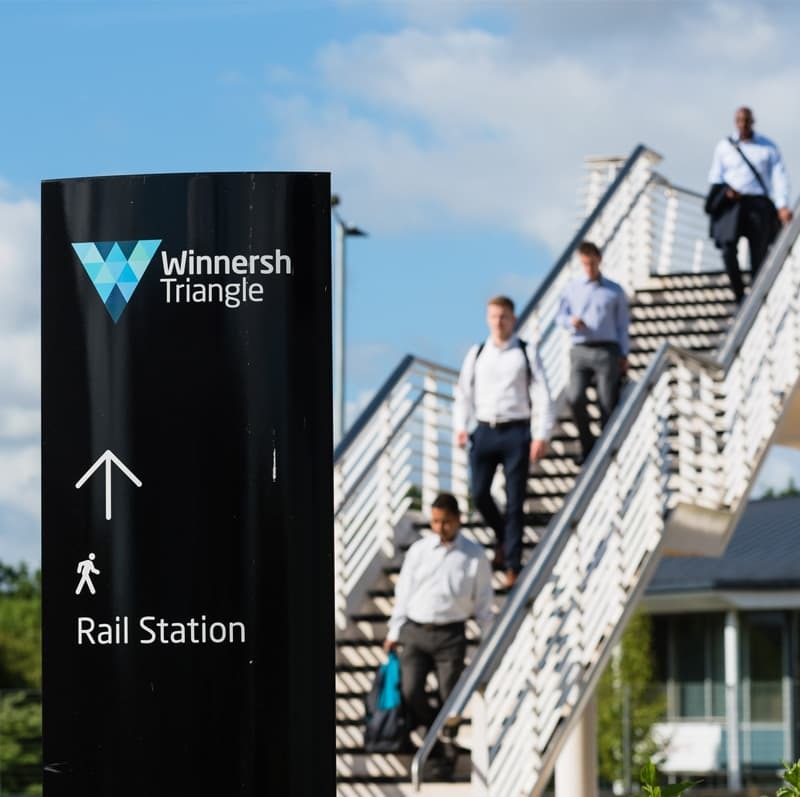 Winnersh Triangle is committed to to making the park an easier place to drive an electric vehicle, and assist in improving air quality and reducing carbon emissions. Locate our car charging here.